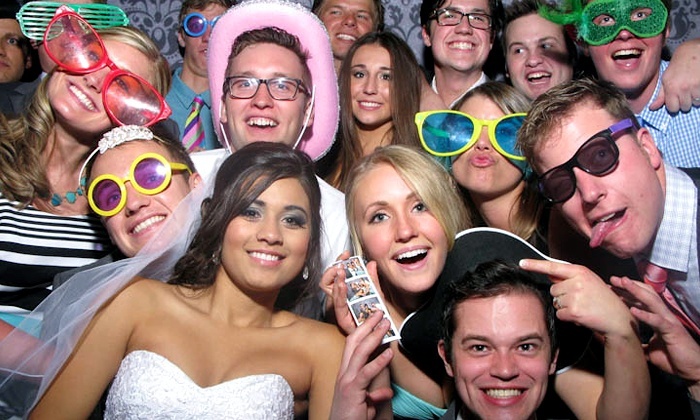 Majestic is one of North Florida's highest rated and most successful mobile dj and photo booth companies! We're offering great package deals to make your event an awesome success, or book our all star djs and photo booth individually---It's up to you. Why not go with the proven pros for over 20 years? A-1 Majestic Sound All Star Djs and Photo Booth!